A pair of recent illustrate two important interrelated points about trade secret law: First, all trade secrets must be secret. Second, and less obvious, not all secrets are trade secrets. As the Colorado Court of Appeals noted, the subject of a trade secret must be secret, and must not be of public knowledge or of a general knowledge in the trade or business. While the jury found, at least implicitly, that the sealed bearing pack design was secret, the Court of Appeals review of the record revealed that no reasonable person would conclude that any evidence, or any reasonable inference arising therefrom, was presented on which the jury’s verdict against defendants could be sustained. The Court found ample evidence to establish that the two desings were essentially the same, but it did not find sufficient evidence to distinguish plaintiff’s design its from other designs that were publicly available at the same time. In other words, the evidence in the record showed that the design of plaintiff’s sealed bearing pack was “of public knowledge or of a general knowledge” in the mud motor manufacturing business. 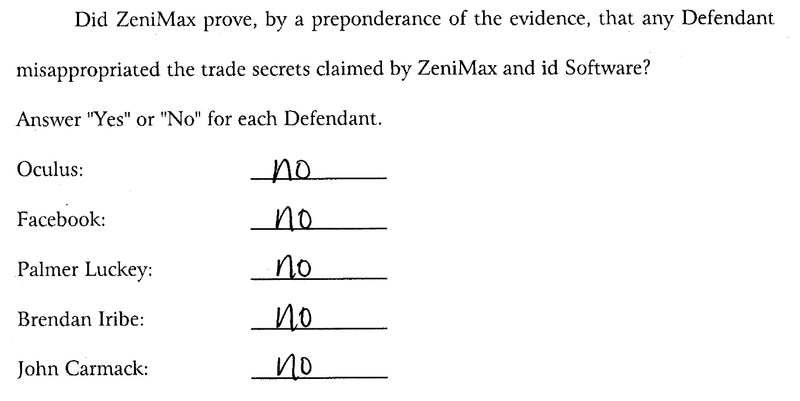 The $1.3 million verdict could not be sustained because the trade secret was not in fact a secret. One cannot and should rely exclusively on trade secret protection under state, and now federal law — not all secrets are trade secrets, i.e., not all secrets meet the definition of trade secret under state and federal law. However, these “non-trade secret” secrets can have substantial value. A good non-disclosure agreement remains an essential business tool.